“We can often say that our own sufferings and all the catastrophes, unwanted situations, disasters, wars, failures and sicknesses that are happening in our world these days are a combination of different results of a lack of merit and wisdom. Therefore the practice of intensive and skillful purification is very urgently needed. Purification in the sense of cleaning our defilement and obscurations accumulated since beginningless time until today, which have come in the form of the ripening negative karmic results. Of course, besides spiritual practice, we all must be actively stopping all the negative actions, confessing about our negative activities by body, speech and mind and vowing never to do them again. Practically also we should be going out there to help all the beings, whenever we can when the circumstances arise. 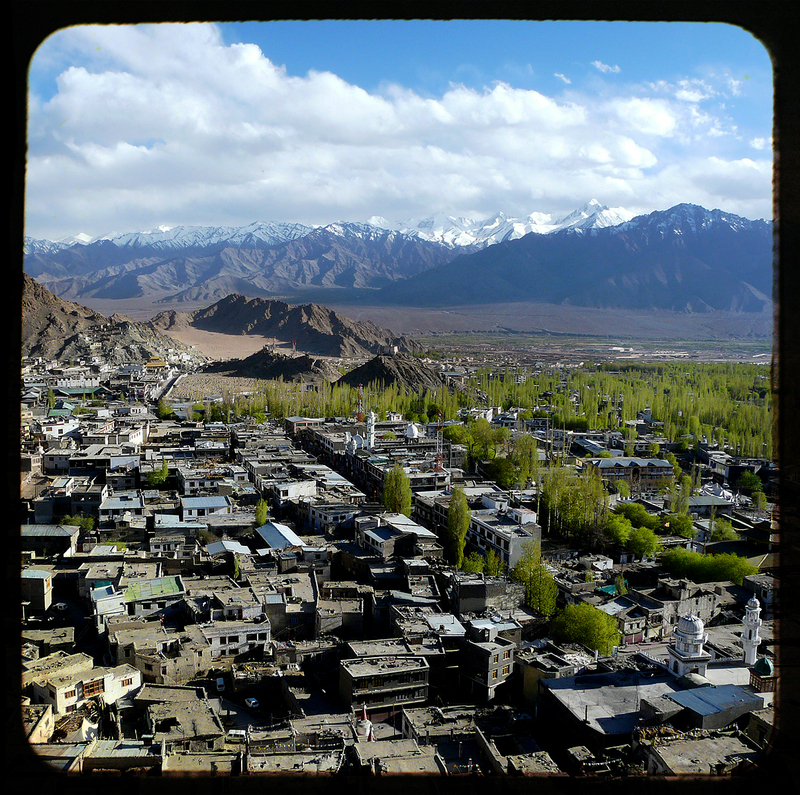 This picture was shot at the entrance of Sheh palace which is facing the Himalayan hills of the Tibetan Plateau in Ladakh. “In order for us to progress smoothly and swiftly on our spiritual path, we need the help of two things – merit and wisdom – they are like the 2 wings of a bird, lacking one will cripple our progress. We need to accumulate merit and wisdom with joyful effort and enthusiasm. This is the main door of the ancient palace in Leh, the capital of Ladakh in the Himalayan hills. It was shot at sunset. 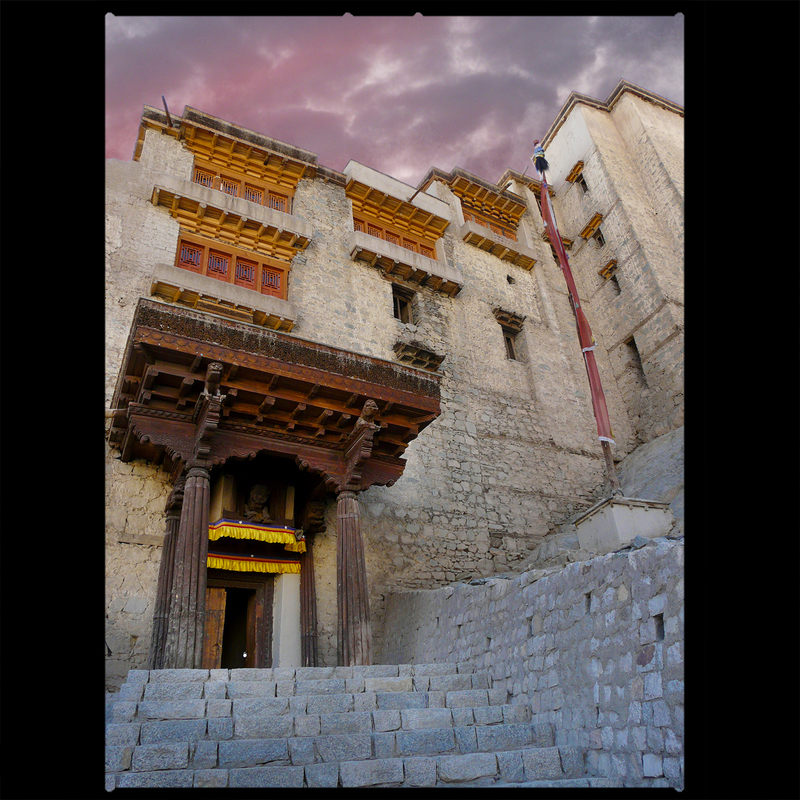 This palace was modelled on the Potala Palace in Lhasa (Tibet) and is the highest building in the world of his own times. 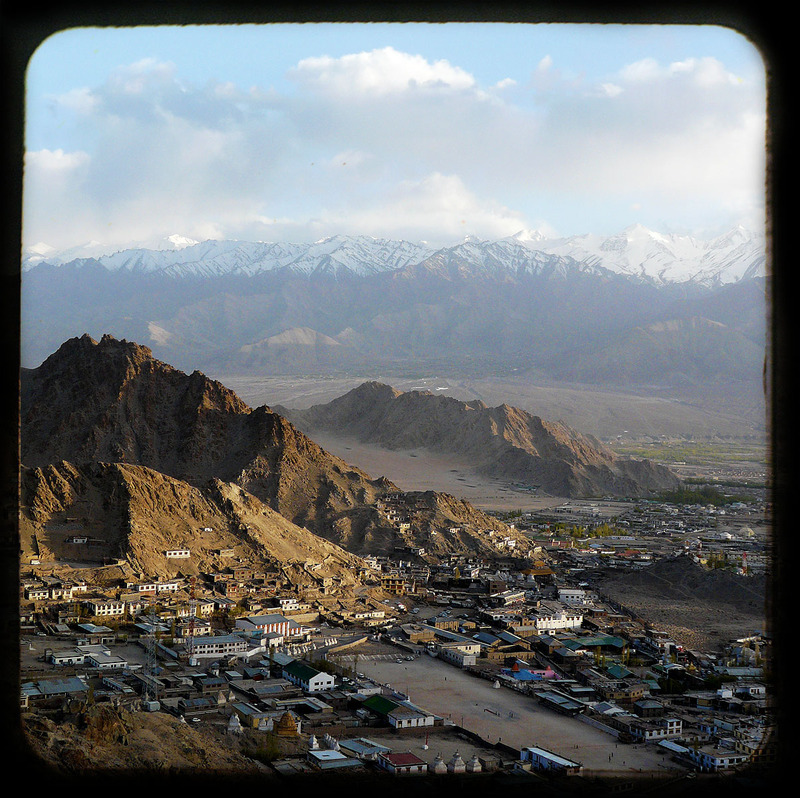 Leh has for centuries been an important stopover on trade routes along the Indus Valley between Tibet to the east, Kashmir to the west and also between India and China. The main goods carried were salt, grain, pashm or cashmere wool, charas (cannabis resin) from the Tarim Basin, indigo, silk yarn and Banaras brocades. “The world we live in is very negative. However there is hope through the spiritual path to provide better conditions. The conditions are the only things that we can create through our own effort and through the so-called blessings of the guru, dakinis, dakas, all the Buddhas and Bodhisattvas, the saints…or “nature”. These are all basically the blessings of “nature”. The world of our own nature is the most important to attain. 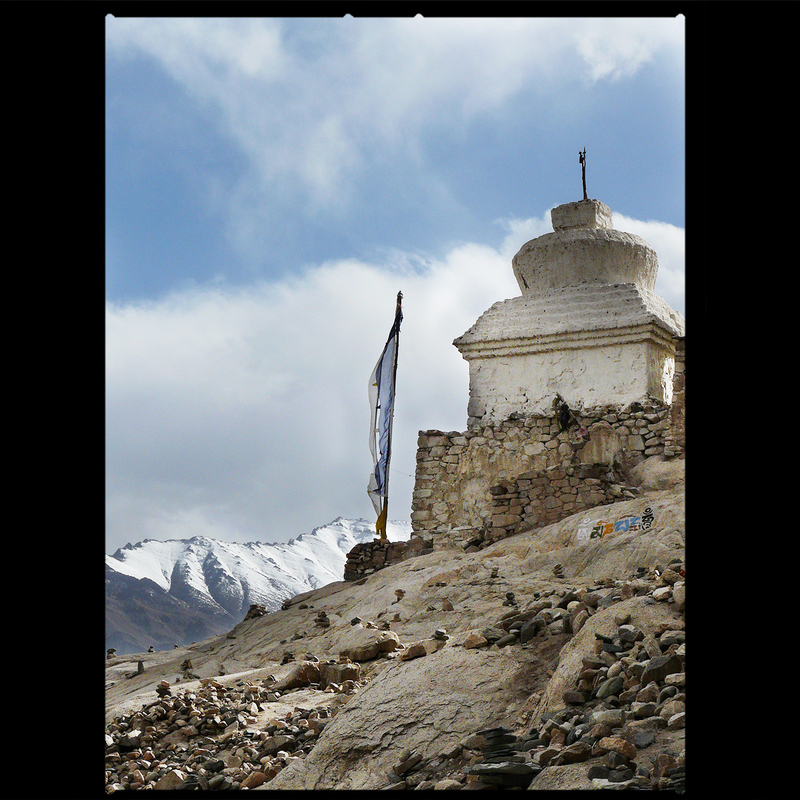 This was shot in front of a statue of Maitreya Buddha in one of the temples at Thiksey Monastery in the Himalayan kingdom of Ladakh which is in the Indian state of Jammu and Kashmir. “The important thing is not the finding, it is the seeking, it is the devotion with which one spins the wheel of prayer and scripture, discovering the truth little by little. Those Tibetan monks were talking in front of a Buddhist temple in Leh, the capital of the Himalayan kingdom of Ladakh which is in the Indian state of Jammu and Kashmir. 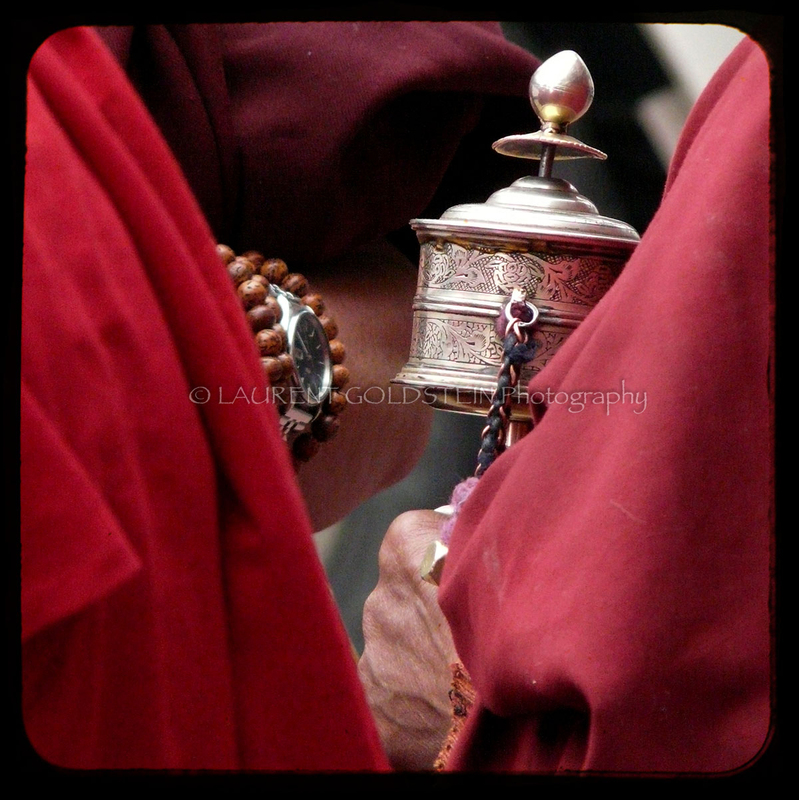 One was holding a prayer wheel. 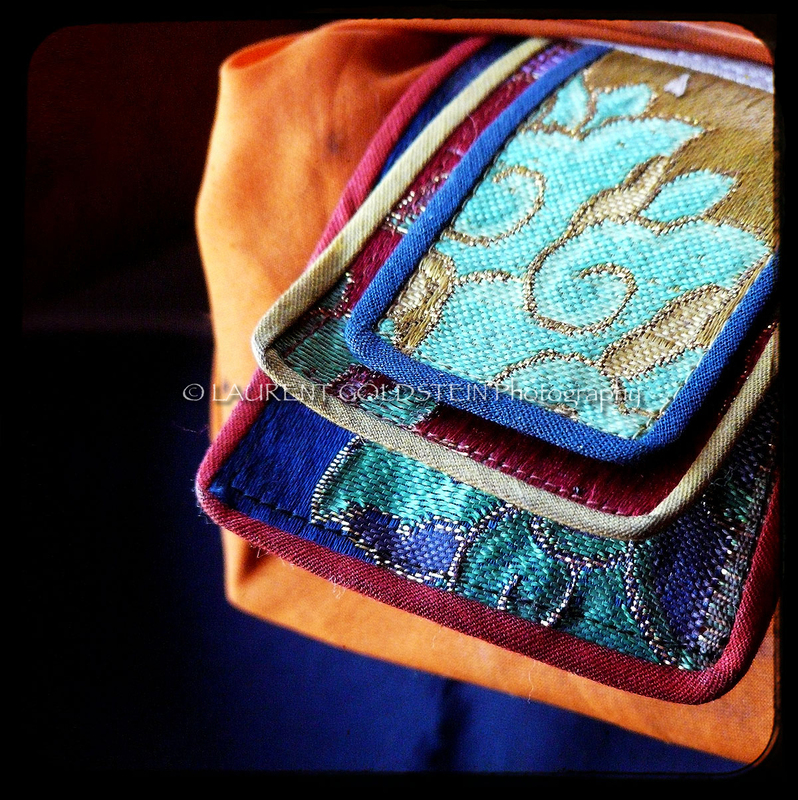 Tibetan prayer wheels (called Mani wheels by the Tibetans) are devices for spreading spiritual blessings and well being. Rolls of thin paper with copies of the mantra (prayer) Om Mani Padme Hum, printed in an ancient Indian script or in Tibetan script, are wound around an axle in a protective container, and spun around and around. “To conquer oneself is a greater task than conquering others”. 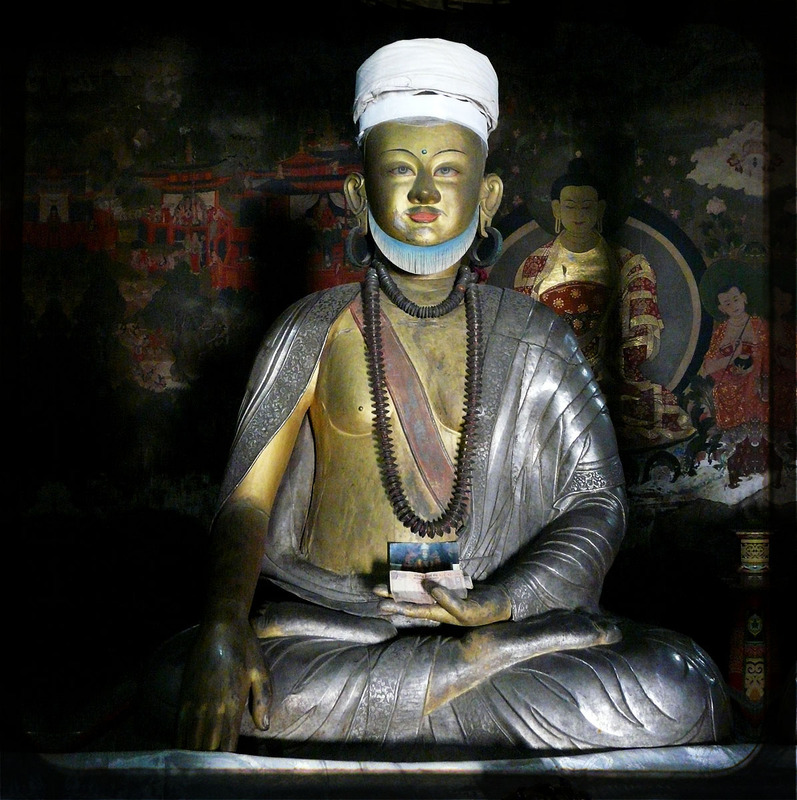 This seated Buddha is sheltered in a room which is barely opened to visitors in Hemis Gompa which is a Tibetan monastery located in the Himalayan hills, on the opposite side of the Singge Tsangpo river (Indus) in Ladakh (Jammu and Kashmir). I was surprised by the beard and the turban which give a Muslim influence to the statue. This unusual piece is surrounded by impressive painted walls of a high quality. There was a natural light coming from the open door.